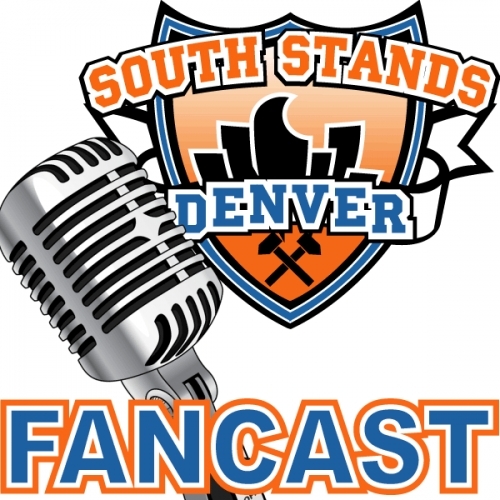 BSN Denver’s ace Broncos reporter Ryan Koenigsberg (@RyanKoenigsberg) joins the show for his second time for spectacular results. The first time he was on, there were sound issues and while a good show, it sounded like crap. And it wouldn’t be the same if that didn’t happen again, only this time a good five minutes is lost due to Colin’s computer overheating and cartoon steam coming out of it. Nevertheless, the rest of the show is great. We do talk a lot about the subscription based BSN but from a fan perspective and how we consume sport media and it’s good stuff. We then talk a whole lotta Broncos, Vance Joseph and who the next quarterback will be. Overall we keep it pretty clean despite Colin’s best efforts. This is a Broncos fan paradise. Check out Ryan’s work at BSN Denver. Shell out some money you cheap bastards or listen to the podcast for free. Do your thing.